As we edge closer to the 91st Academy Awards in February, there’s one film to keep your eye on, one that’s gradually been gathering steam and collecting gleaming accolades from the Venice Film Festival to various critic award shows to the Golden Globes. Alfonso Cuarón’s Roma, which was released by Netflix but is also still screening at select theaters, has gracefully and magnificently taken the world by storm. 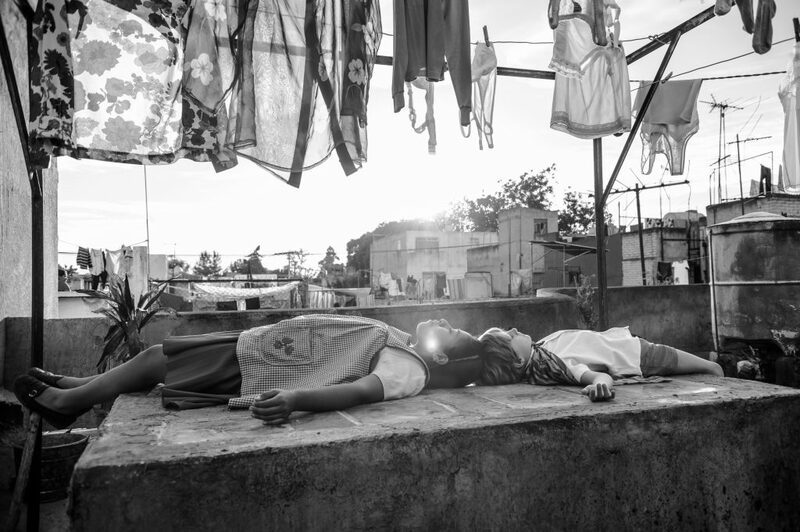 Based on Cuarón’s own childhood and set in the Colonia Roma district within Mexico City during the 1970s, Roma chronicles the life of Cleo (Yalitzia Aparicio), a young woman and domestic worker employed by a middle-class family. We observe the quiet routines of labor within the household as she mops, washes, and pours, but also the tenderness of her relationships with the children, Paco, Sofi, and Toño. While much of the film centers around her connection to the family, we also catch glimpses of her life outside work as well as brief moments in-between work and private meditation or conversation, namely with Cleo’s best friend Adela. The first hour is grounded in capturing a steady stream of life, which gradually becomes riddled with chaos and darker moments of pain and loss not only for Cleo but her employer, Señora Sofía (Marina de Tavira). Cleo’s sweetness shines through the screen and makes us love her all the more. Having the film shot in black and white allows viewers to pay particular attention to the film’s sweeping wide-shots of both city and country, cobbled streets and seaside views, as well as close-ups. It is this attention to, and celebration of, the tedious and meticulous nature of everyday life and the unexpected that makes Roma so intensely beautiful. Yet, it is also heart-wrenching. Cleo’s life may be simple, but it is by no means easy. Threads of pain course through the narrative, interweaving with others. Cleo experiences a greater grief outside her own life as the political unrest of the period is briefly captured through scenes of protest and violence. Roma also explores the idea of women being left to fend for themselves. Yalitzia Aparicio, though with sparse dialogue, wonderfully embodies Cleo, and has rightfully earned a Best Actress nomination and all the praise given for her performance. Seeing as the character of Cleo is based on the woman who raised Alfonso from infancy, Liboria “Libo” Rodríguez, Cuarón was intent on casting someone who not only resembled her but contained a similar essence. Thus an extensive search was conducted in Mexico to find the right person for the part and Yalitzia, working as a schoolteacher with no prior acting experience, was discovered. She is the first Mexican woman of Indigenous descent to be nominated for an Oscar, as well as the second Mexican woman to be nominated, after Salma Hayek for Frida. Roma has sparked numerous conversations and criticisms about the content of the narrative and how it depicts women, especially Cleo, but has notably given visibility to the Indigenous community, which is especially profound following #OscarsSoWhite and the lack of diversity in the industry highlighted each year. 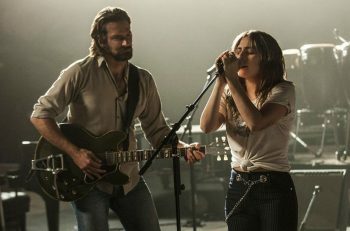 Missteps or not, depending on your viewpoint, it’s unquestionably one of the best films of 2018. 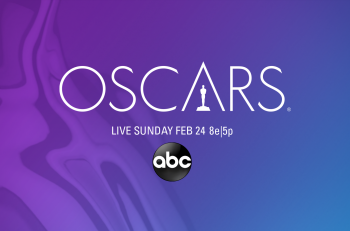 As Netflix’s first production to be nominated for Best Picture, Roma also enters the Oscar race with nine other nominations: Best Director, Best Actress, and Best Supporting Actress for Marina De Tavira, Best Original Screenplay, Best Foreign Language Film, Best Sound Mixing, Best Sound Editing, and Best Production Design. That kind of affirmation is likely to be a game changer for the streaming service. Have you seen Roma? If not, do you plan to? Do you think it will win the Oscar for Best Picture? Let me know in the comments below!